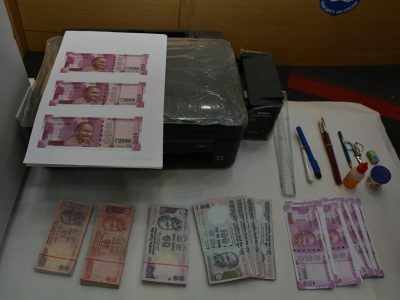 The accused bought two colour photocopier machines from Secunderabad and started photocopying currency notes of various denominations since August 2016. 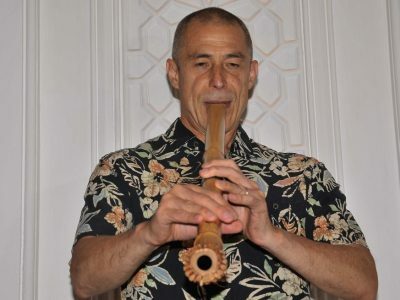 Chi Udaka, the famous fusion of two Sydney-based groups, made an enthralling performance, their first in the city on Saturday in Ravindra Bharthi. 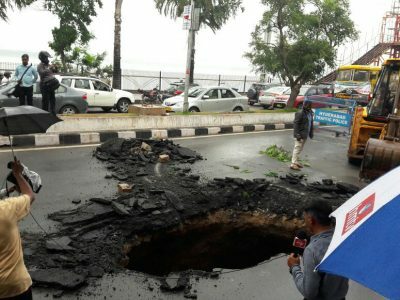 According to the police, the boy T Nagachaitanya, was playing in front of his house along with his three siblings at around 8.30 pm, on Friday when a woman took him away. 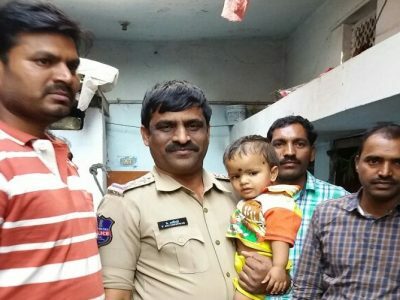 Six members of a gang were arrested on charge of printing Fake Indian Currency Notes and conspiring to circulate the counterfeit notes including newly introduced Rs 2,000 notes. Rajnath Singh emphasised on the need of exchange of information relating to best practices among police personnel belonging to all States and Central agencies. 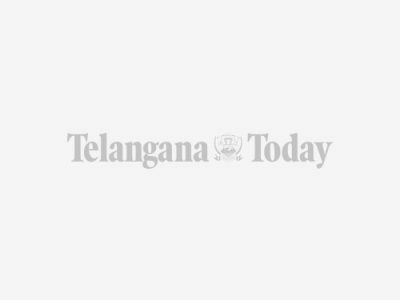 Venue will be an added attraction for tourists and a selfie spot, says Urban Development Minister KT Rama Rao. There are no notes of small denomination and people are refusing to accept Rs 2,000 notes. New notes of Rs 500 haven't reached banks yet, banks have no option but to ask customers to come later. 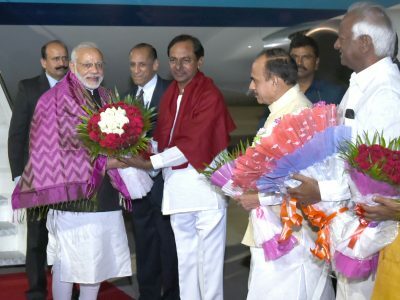 Modi arrived in Hyderabad to participate in the annual conference of top police officers of the country that would focus on cross-border terrorism, infiltration and radicalisation of youth. The properties of the Alladin Wakf institution were under the direct management of the board. The board had served notices to the owners of the establishments to increase the rents. Authorities sealed about 80 due to encroachments. 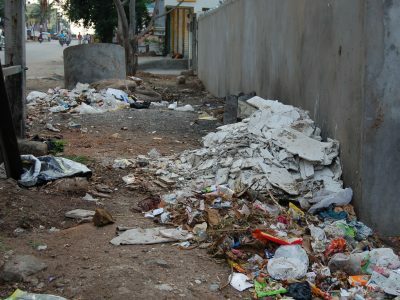 Tension prevailed in these areas after a few shopkeepers tried to stop municipal corporation authorities. 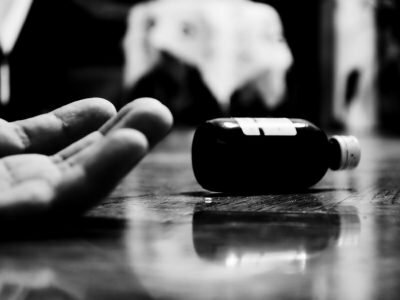 A 14-year-old girl committed suicide in Hayathnagar, the parents alleged that she was scared that school principal would scold her for not doing her homework. 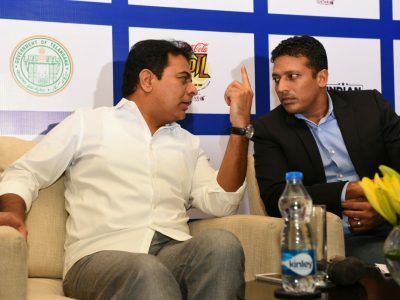 Bhupathi said all four IPTL teams will be playing at the Gachibowli stadium on Dec 9 and 10, followed by the finals on Dec 11. The first two legs will be in Tokyo and Singapore before culminating in Hyd. 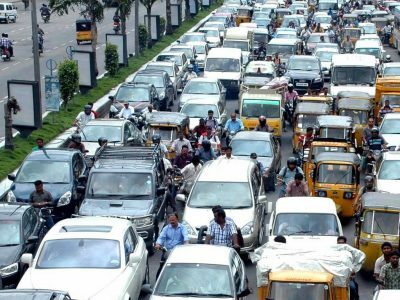 The vehicle population in accelerating at a very rapid speed and this is a new threat to the city's pollution and traffic control boards. Nearly 1.5 lakh vehicles has been added up in the city since December 2015. 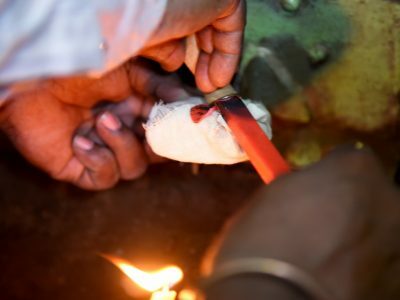 A 27-year-old man was stabbed by a person over a trivial issue at Yakutpura on Wednesday night. 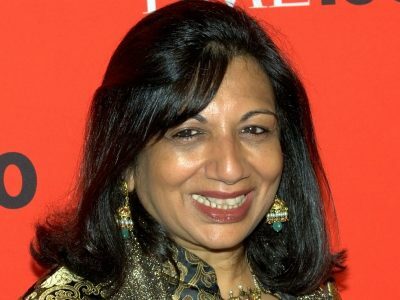 The CMD of Biocon Ltd said she is confident that the demonetised currency would be replaced by the new notes reasonably soon and it is an opportunity to leapfrog into a digital cashless economy. 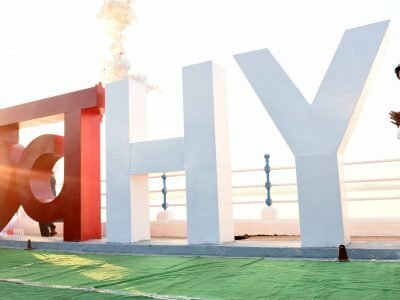 Security was ramped up in the city ahead of Prime Minister Narendra Modi’s two-day visit to the State capital when he will inaugurate a conclave of DGPs at Sardar Vallabhbhai Patel National Police Academy on Saturday. 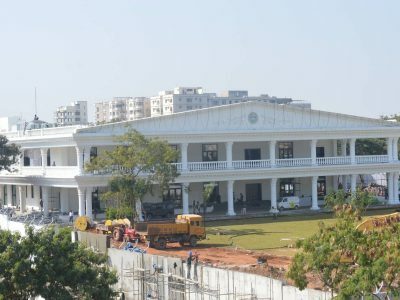 The official buildings complex, including the Chief Minister's residence and office; a conference hall and two existing buildings, has been named as Pragathi Bhavan by the State government. 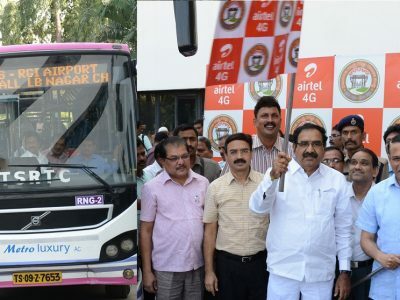 Launches high-speed 4G data service via Wi-Fi on 115 air-conditioned buses shuttling in the city. Journeys in the State Road Transport Corporation’s (TSRTC) city buses won’t be that boring anymore. That is, for those with smartphones, tabs, and laptops.